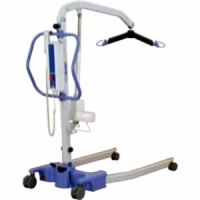 The Hoyer ADVANCE Lift is the most portable patient lifter available today because it folds up compactly without requiring tools and because it has a lightweight aluminum frame. 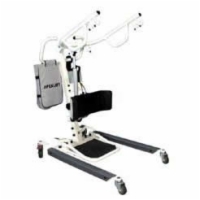 Despite its portability, the ADVANCE allows you to lift patients up to 340 pounds over a wide range of obstacles due to a swan-neck mast that can work with large furniture and the lift's tapered legs which let it get closer to furniture, beds, wheelchairs, and commodes. Please see the "Available Options" to upgrade the hydraulic ADVANCE unit to an electric powered patient lift. 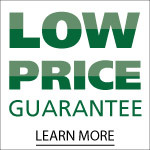 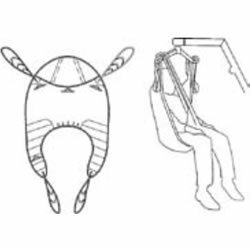 You will also find a wide range of compatible slings in this area, offered at fantastic prices. The Advance Patient Lift is lightweight and easily transportable, and is ideal for floor-to-chair and chair-to-chair transfers. 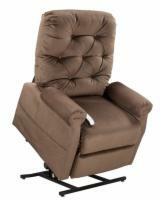 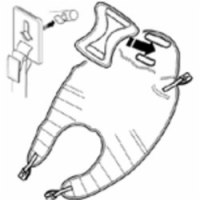 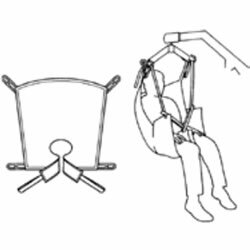 It is also useful for transfers from a lift chair or standard recliner into another chair, because the leg and base design allows you to position the unit closer to the patient. 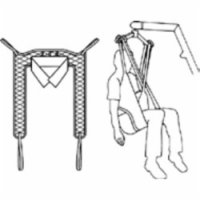 The Advance lift is perfect for hospice employees and nurses who need to transport a lift in their car to assist multiple patients during the course of a single workday.